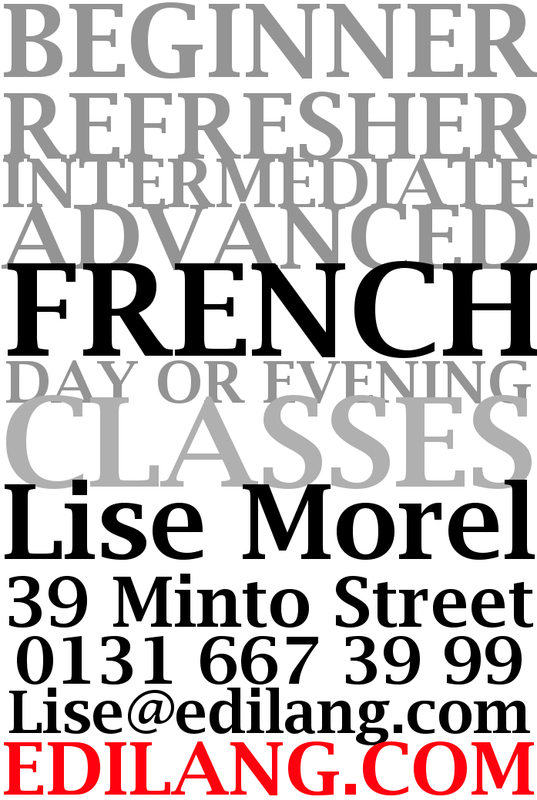 This group is suitable for people who have studied French at school or in evening classes. You will need to have studied the present, past and conditional tenses in French, have notions about the subjunctive and pronouns, and should already have a substantial vocabulary. Primarily an activity-based course, with elements to allow the students to become more autonomous, it will allow you to start holding a real French conversation, whilst revising the basics to enable you to feel at ease in every day situations. We will be revising all tenses: present, past, conditional and the subjunctive. We will also practise more complexe structures (cause, consequence, purpose…) through further activities and conversational games.